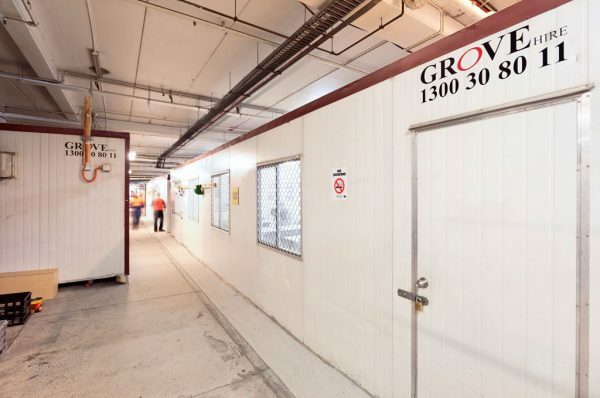 Operating along the entire eastern seaboard, Grove Hire is an industry leader in the residential sector, with the largest privately-owned hire fleet of assets within Australia. We offer competitive prices and modern assets. Our specially designed ‘builders’ pack has been developed working collaboratively with large-scale builders, to ensure the needs of onsite workers are constantly being taken care of. 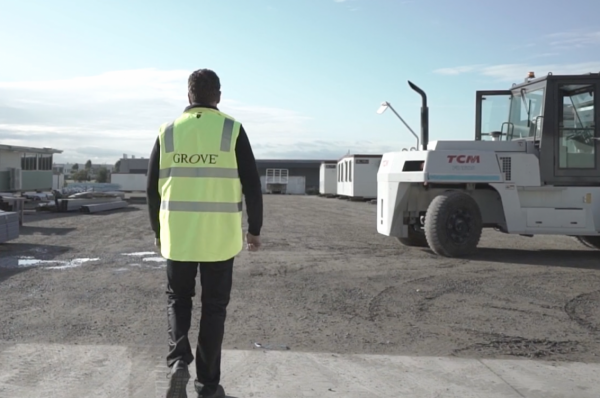 With an innovative process developed to ensure the highest degree of hygiene across all our assets, Grove Hire offers you unsurpassed levels of customer service and quality assurance. 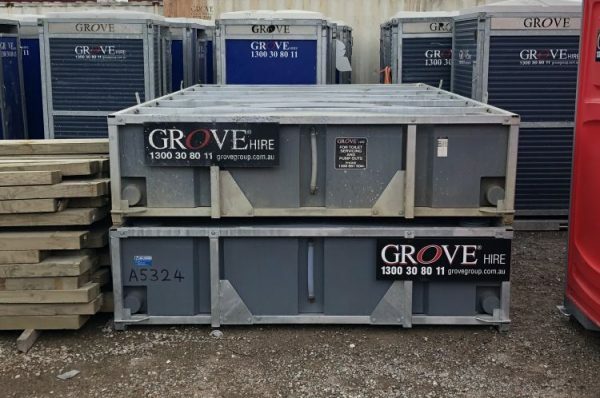 Operating along the entire eastern seaboard, we have established Grove Hire as an industry leader within the residential sector. We pride ourselves on having the largest privately-owned hire fleet of assets within Australia. 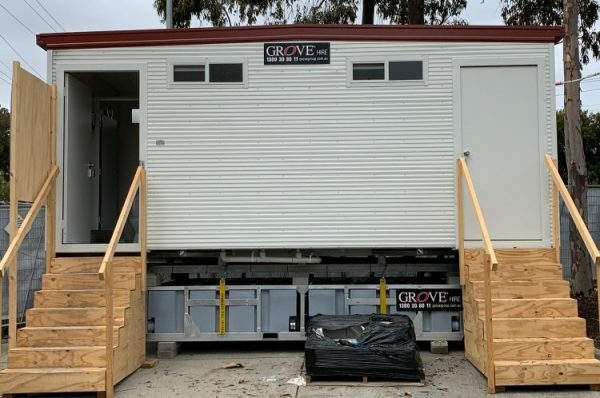 Grove Hire were able to provide a level of service that is significantly better than anything we’ve experience before. We always receive new products that compliment our worksites. 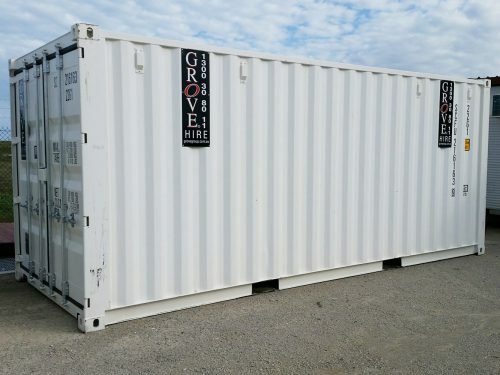 We also offer hire solutions for commercial construction projects. We also offer hire solutions for any sized public or private events. Interested in hiring from us?